This paper was accepted October 11, 2012 and published May 16, 2013. 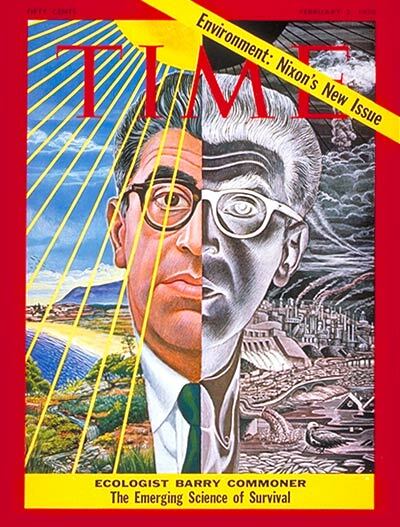 Incidentally, there are no examples of the Time covers we analyzed included in the paper. In my view, it would have been fair use to include them, since this is a work of scholarship. However, the journal publisher would have nothing of it; they required permissions from the copyright holder. I tried to get permission from Time‘s representative, PARS International Corp., but they wanted $414 for every cover we wanted to include in the print version of the journal, and the same for the online version. So that would have cost us close to $5000 to reproduce half a dozen covers which anyone can freely see on the Time cover archive. Updated Thursday, May 16, 2013.